First of all, no words can describe our gratitude for your service and scarifies! We have relocated and served many military personnel and their families, and it is our goal to make your move and transition to Tampa area as easy and hassle free as possible. We are here to help and serve you in any way we can. MacDill Air Force base is located in South Tampa and is within minutes from several master-planned communities. 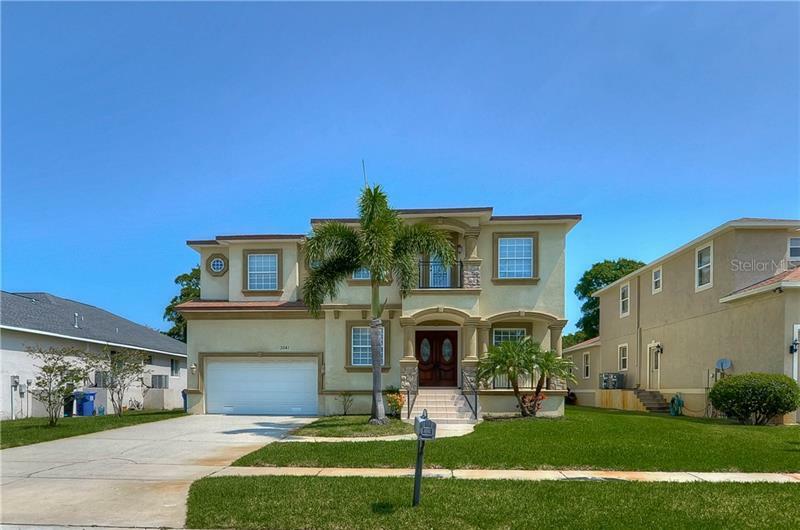 We'll give you a thorough education and insight not only on the real estate market in Tampa but also on school systems, amenities, and entertainment. We can set up listings delivered directly to your email based on your housing preferences and criteria. We can do detailed analysis and extensive photos of properties for personnel with limited time to facilitate purchases "sight unseen". Upon your visit to Tampa, we will schedule appointments to view several houses while we tour several communities. This will maximize your time so you'll have plenty of time to enjoy the beaches and other recreation around Tampa. We will handle all the negotiations, offers, and contract to closing steps associated with the purchase of a real estate property. 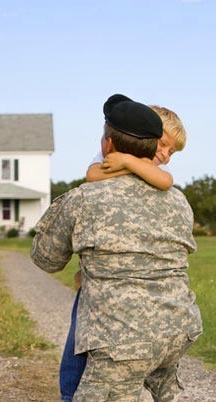 We are very well connected with lenders for the best deals and rates on VA loans and other financing and we'll gladly share these resources with you. If and when you're ready to sell, we will assist you also from start to finish and guarantee maximum visibility and exposure for your listing. The bottom-line is we do this all day long and you can count on us to make this experience as worry free and stress free as possible. We understand that the military life requires frequent relocation so we make it a point that the Tampa experience is a positive one.